We welcome the better half of the year by exploring, experiencing, and expressing a greater adventure. Inspired by the outdoors, TeamManila’s Fall Holiday collection for 2015 lets you appreciate your own as you discover the unknown. Inspired by the beautiful landscapes of the Philippines and the vibrant culture that comes with it, TeamManila’s latest release unravels the explorer in everyone. Mountains, trees, and the open seas come together in a range of unique designs fit for the modern men and women of today. Aside from the country’s wilderness, folklore, humor, and local delicacies also take highlight in this collection. 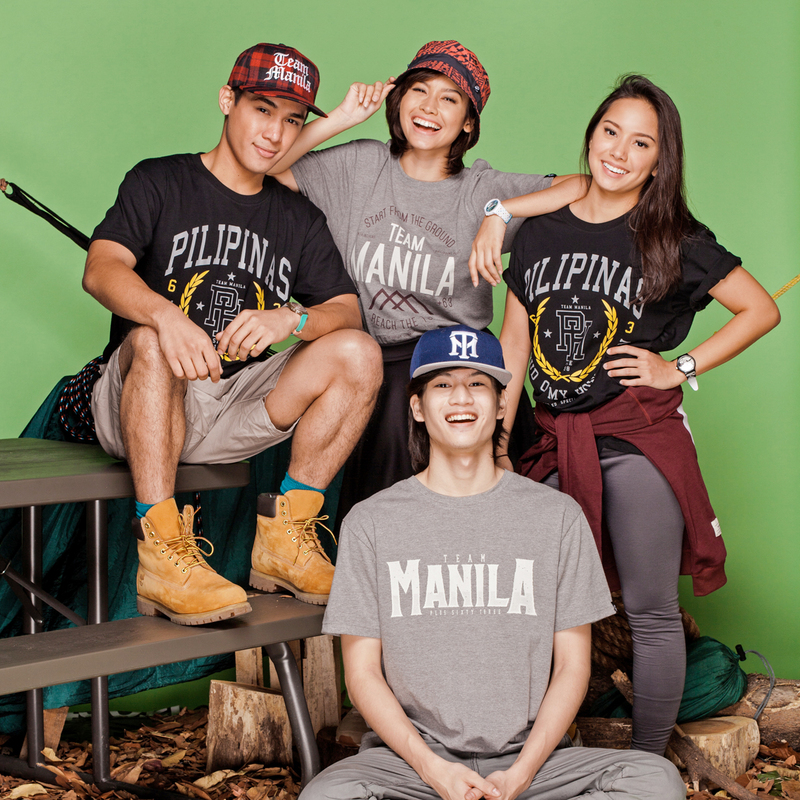 Illustrations and amusing expressions come in front as matched by TeamManila’s style. 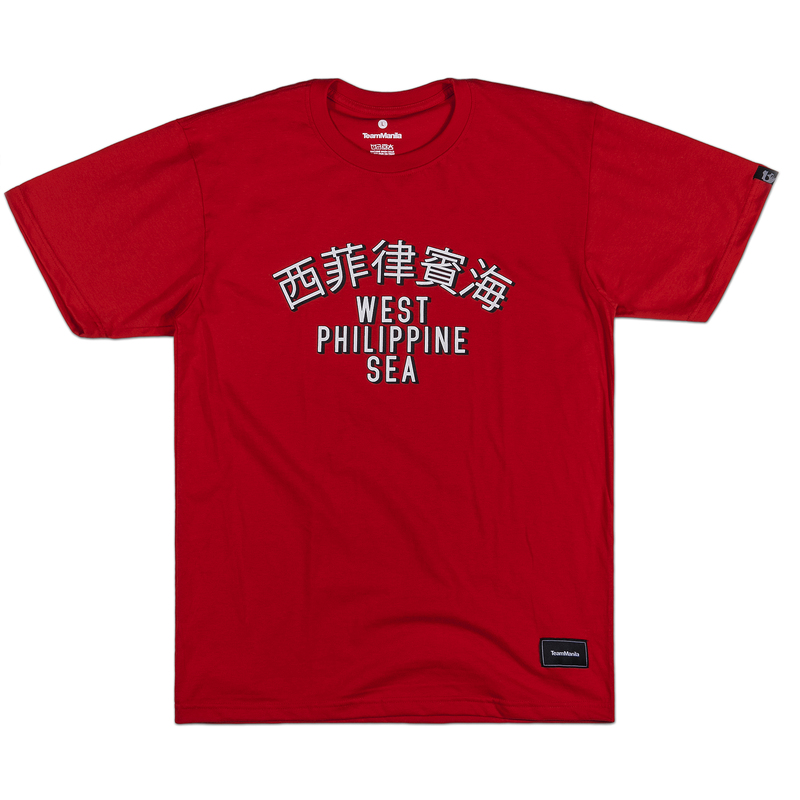 Let’s not forget the infamous TeamManila Rizal in various patterns and exchanging hues. 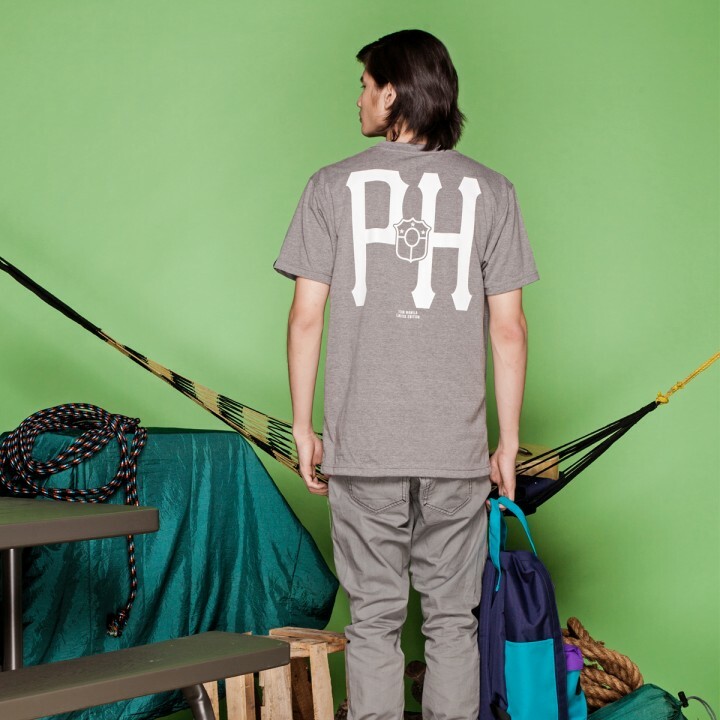 Welcome to a season of surprises only from TeamManila. 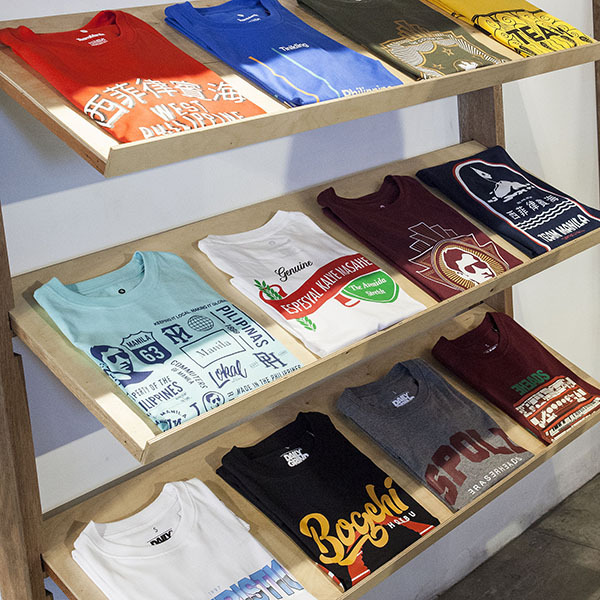 Come and discover more, only at TeamManila Lifestyle Stores.